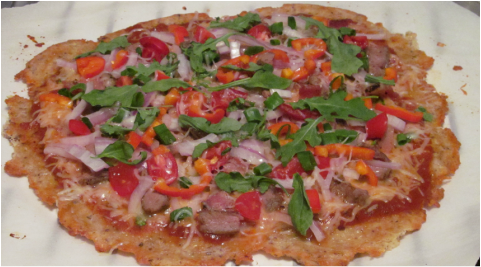 Paleo Style Pizza Without The Guilt! 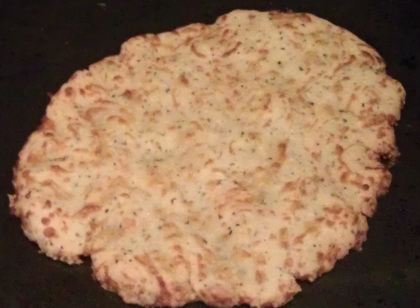 *Be sure to have Parchment paper on hand, to ensure the dough does not stick. 7. Place back in the oven for about 10 more minutes, or until your toppings are how you'd like them to be!